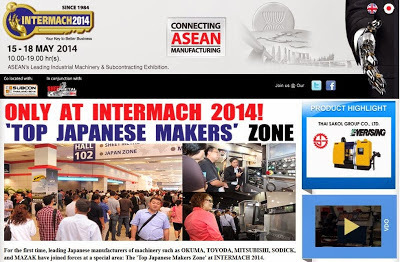 For the first time, leading Japanese manufacturers of machinery such as OKUMA, TOYODA, MITSUBISHI, SODICK, and MAZAK have joined forces at a special area: The 'Top Japanese Makers Zone' at INTERMACH 2014. 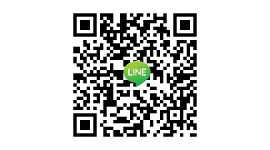 Thai Part Manufacturers need to manufacture products that can justify these costs by providing extra value. Entrepreneurs should also be prepared to manufacture more complex precision components. ASEAN neighbors such as Vietnam, Cambodia and Myanmar will initially become players in manufacturing simple parts that do not require precision quality. But entrepreneurs should look to build and add value to their products beyond Thailand to in order to further business opportunities. 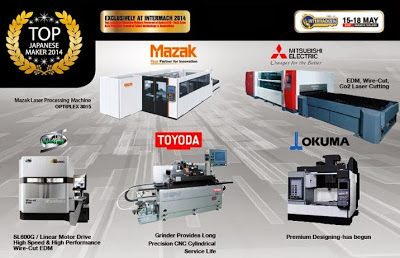 The must-visit "Top Japanese Makers Zone" will showcase the latest technologies and present on-the-spot demonstrations from Japan's top machinery makers. The machinery and automated systems featured can play a major role in helping improve your company's productivity and increase your competitive edge. INTERMACH 2014 is projected to host over 40,000 quality trade visitors from 40 countries around the world and much of the new equipment on display is being shown for the first time in Asia and Thailand.